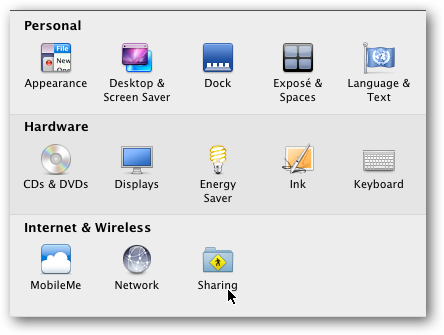 Today we will look at sharing a folder on your Mac with a windows machine. This is a handy feature when trying to collaborate with others or if you are using an older Mac as a file / media server. If you’re new to OS X and have a home or small office network that includes Windows machines, you might want to share files between them. 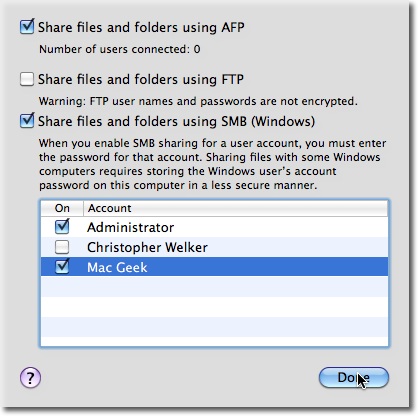 We have already shown you how to Mount a Windows Share on your Mac. But what if you want to do it the other way around? 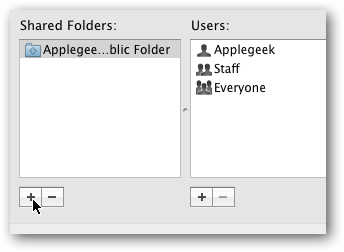 Here we’ll take a quick look at how easy it is to set up and share a folder in OS X with Windows. Then choose the folder you want to share. 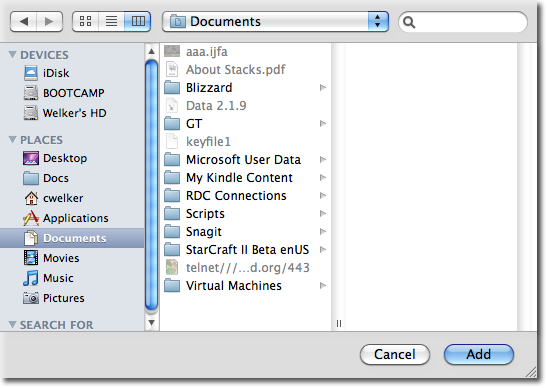 In this example we will use cwelker’s Documents folder. Next click the Options… button. 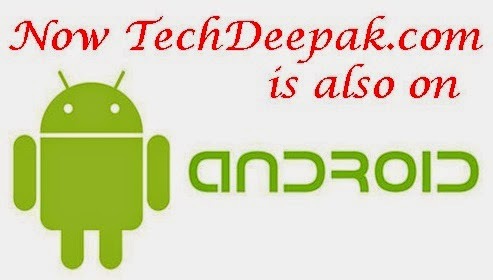 In order be able to see the files from the Windows, machine you will need to click to the Share files and folder using SMB (Windows) option, Also you will want to choose the users accounts who can access the files. Now you will be able to access your files from the Windows machine. If you need assistance with mapping a network drive in Windows check out Mysticgeek’s article Map a Network Drive from XP to Windows 7.